I have had my nose in a number of good books in the last few months. 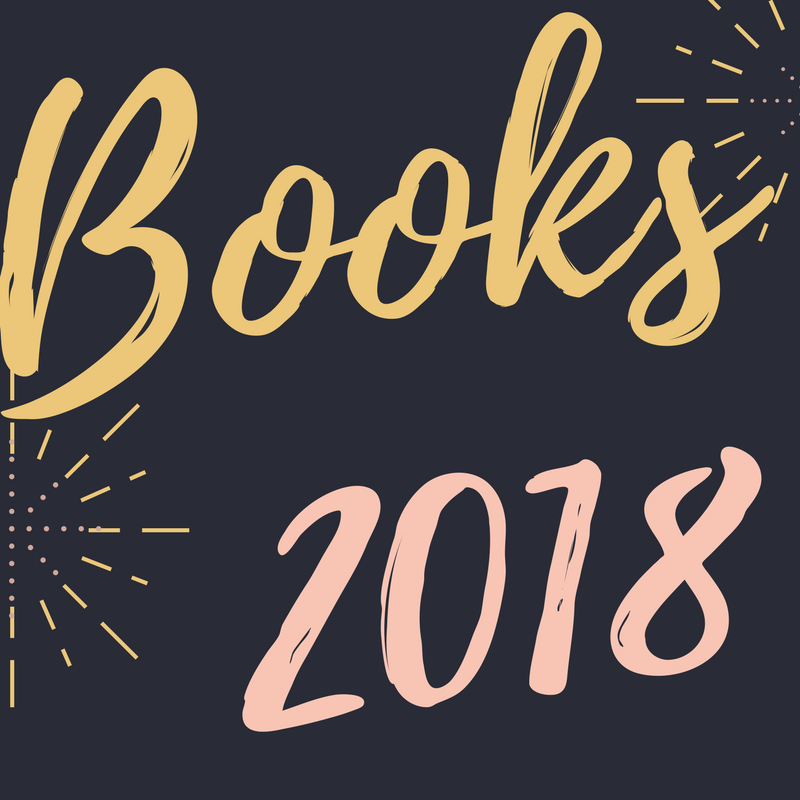 I’ve included some of them here so you can add them to your future reading list for 2018. There are ten in total – five related to education (which I think is everyone’s business) and five ‘must reads’ for future thriving of a more general nature.